This organic infant formula is made with 99% organically grown ingredients along with milk from cows raised on biodynamic farms – great for the environment and babies. It is suitable for use from birth in addition to or if replacing breast milk as it contains essential vitamins and nutrients needed for growth. Important Note: Breastfeeding provides the best nutrition for your baby. The composition of breast milk always offers your baby the ideal combination of nutrients and good protection against allergies and illnesses. In addition, the mother-child relationship is strengthened. Therefore the WHO and Holle recommend exclusive breastfeeding for 6 months followed by continued breastfeeding in conjunction with an age-appropriate and balanced complementary feeding. A balanced diet during pregnancy and breastfeeding favours the formation of milk. The lactation is promoted through early and regular nursing. 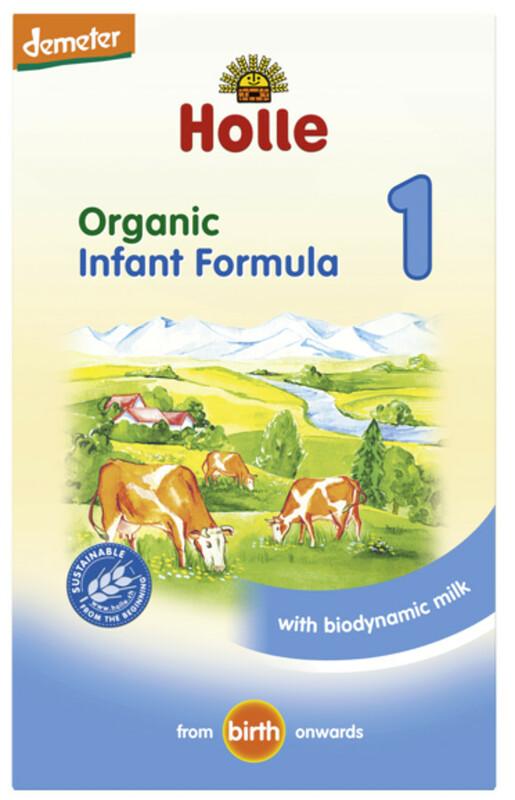 The Holle Organic Infant Formula 1 - 400g product ethics are indicated below. To learn more about these product ethics and to see related products, follow the links below. 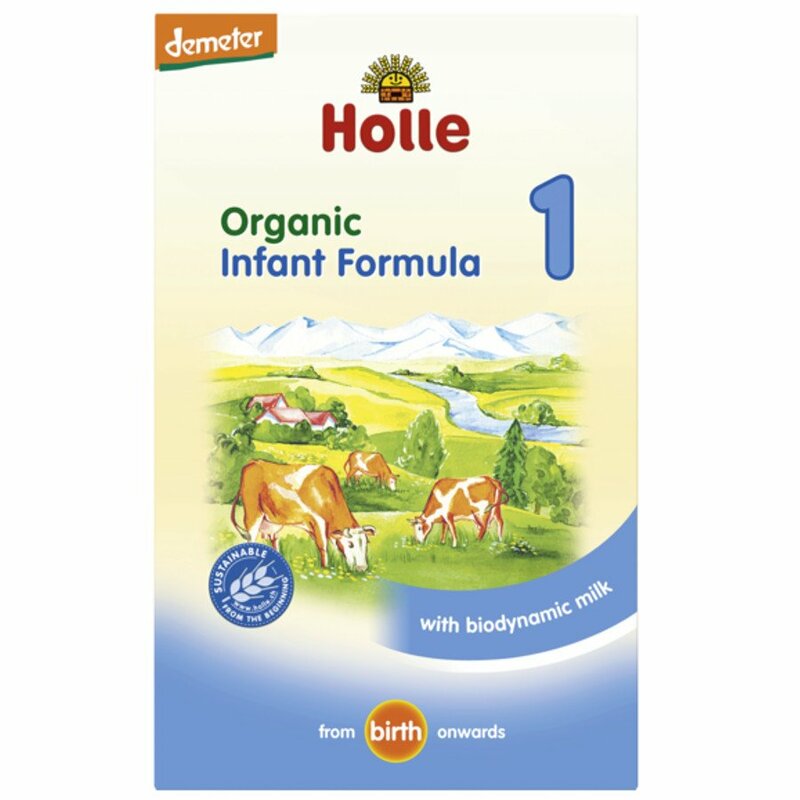 There are currently no questions to display about Holle Organic Infant Formula 1 - 400g.